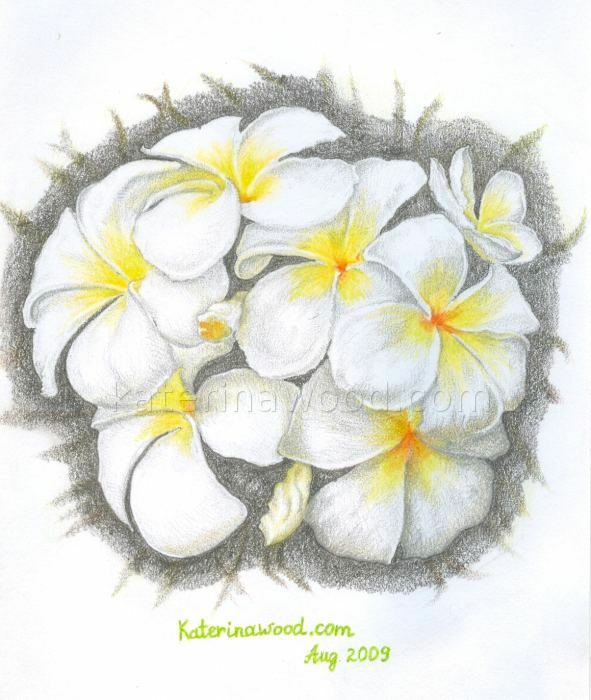 This pencil drawing is a subject to copyright and may not be used without permission. Copyright 2010 by Ekaterina Wood. All rights reserved.